Learning other people’s culture helps us understand how other societies engage. We learn more about their beliefs, values, and expectations. When such teachers engage in such activities, they help us value other people’s cultural differences. 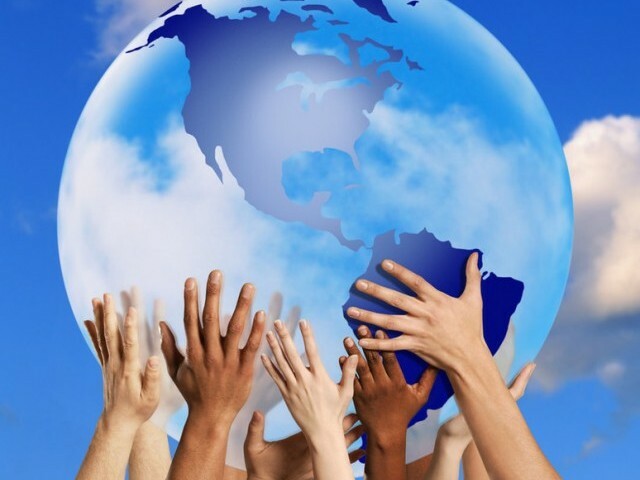 Furthermore, It helps us convey effectively with people from various cultures. What better way could this be than learning more about them? 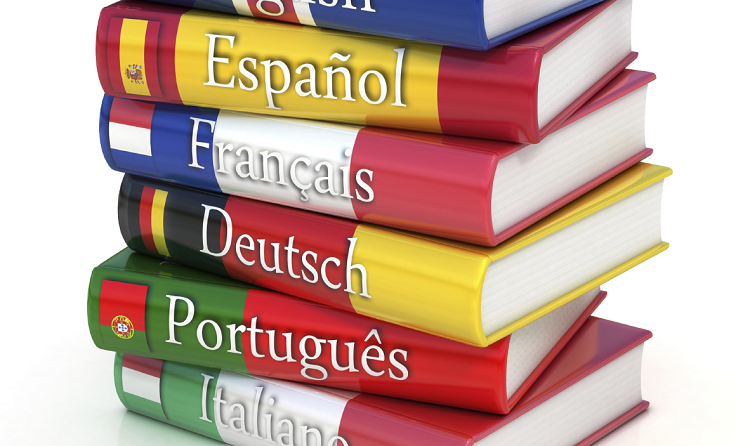 Language and culture are indivisible, as most teachers say. They go hand in hand and therefore they have to be taught together. It gives learners the ability to figure out how to interact with people from that particular culture. They also get to learn their words and expressions since they also have cultural roots. It gives them a better illustration of how to express themselves confidently with people from different cultures. This is crucial because it helps learners develop cultural tolerance. Besides this, it makes them develop confidence and feel safe while in the classroom. The learners don’t have to worry about what other people will think about them when in their respective classrooms. They forget about any criticism and instead direct all that energy on learning more about the language. 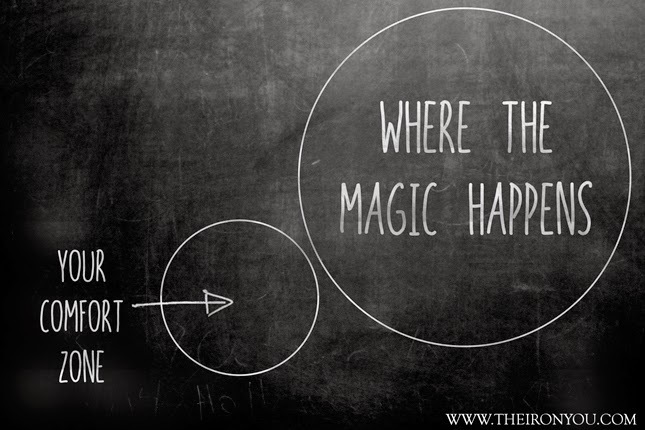 Cultural topics often have a habit of helping pull students out of their comfort zones. When engaging in their classrooms, they get a chance to explain situations better or answer questions more comfortably. It also helps them solve different scenarios associated with learning. Teachers use this opportunity to enable learners to come up with reasons as to why a certain situation happened. 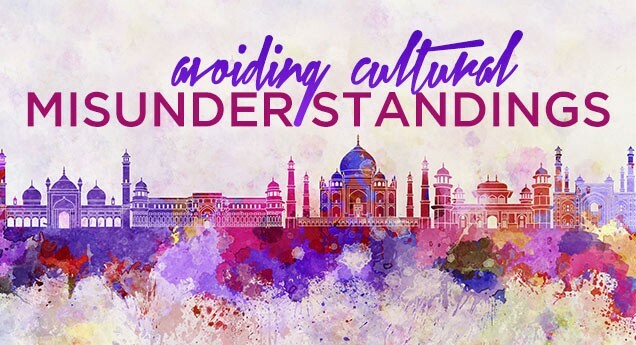 They also let them come up with ways to solve certain situations.Teaching cultural topics allows students to embrace culture confidently and gather more knowledge about it.